Mystik Vybe got the passion for music from his father and started playing on different instruments since he was a little boy. His passion for electronic music started in 1997 when he saw DJ Rhadoo playing in a club in Bucharest. He started Dj-ing in 2011 and studied music production in London. 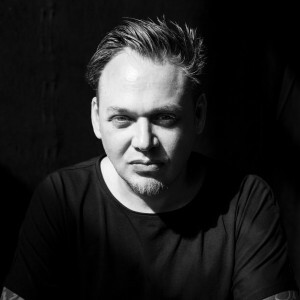 Along the years Mystik Vybe played in places like London, Ibiza, Bournemouth, Portsmouth, Bucharest and released music on labels like Flemcy Music & Totum Music. In 2015 he was a finalist for Burn Residency Romania.